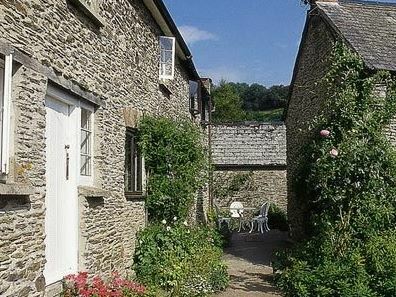 A Cottage Holiday in Somerset offers a Fun-filled, high-energy active break or relaxing in tranquil surroundings, Here you’ll find miles of unspoilt coastline, beautiful countryside and city pleasures too – Somerset offers something for everyone. 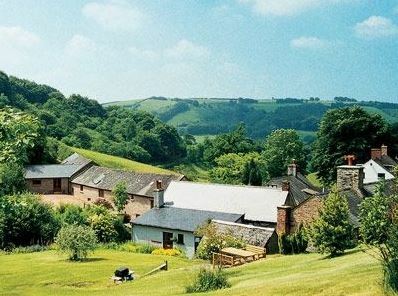 You’ll find a superb array of visitor attractions near all our caravan parks and holiday parks in Somerset. 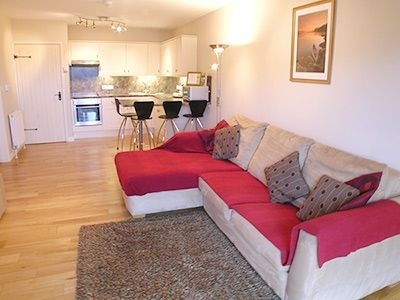 Weston-Super-Mare, Minehead and Burnham-on-Sea boast family friendly, sandy beaches, traditional seaside amusements and great water sports, and for a more dramatic coastal experience, there’s Exmoor National Park. 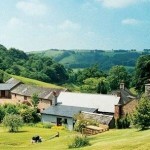 This is Lorna Doone country, a stunning backdrop for horse riding, walking and canoeing. 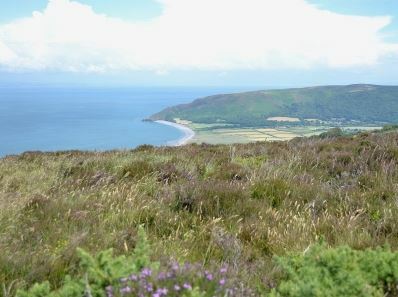 The Quantock Hills and Somerset Levels (both areas of outstanding natural beauty) are great for cycling and there’s abseiling and caving at Cheddar Gorge – the less active might prefer a guided tour of Wookey Hole. 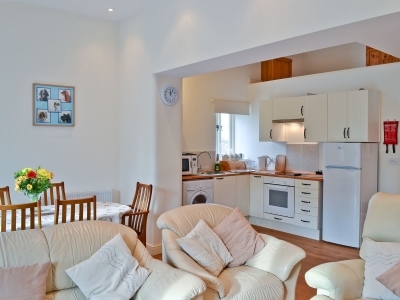 Visit Bath for the elegance of its Georgian architecture, fascinating Roman remains and great shopping, and be sure to take a trip to Wells, England’s smallest cathedral city. 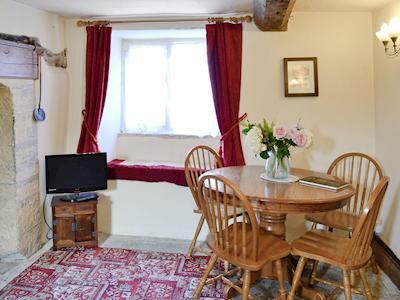 At Glastonbury, there’s the legendary Tor, and Longleat provides a great day out for all ages. 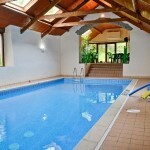 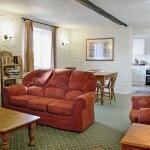 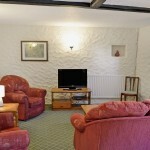 Perfect for large Groups Self Catering and family get together. 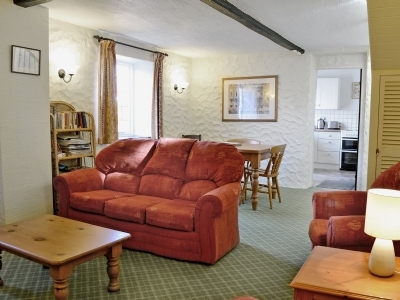 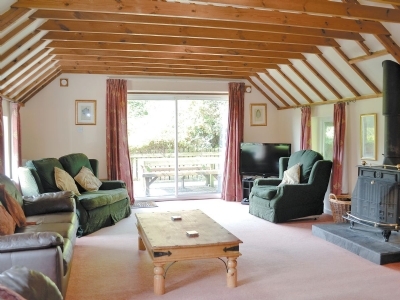 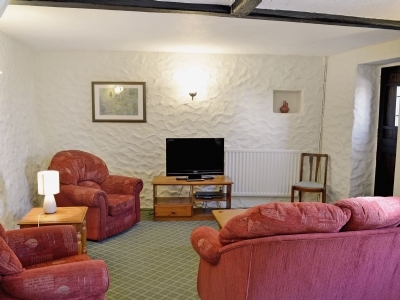 The travellers rest is set in a wonderful scenic valley, on Exmoor National Park, 8 miles south of Minehead, this 17th century semi-detached character cottage is excellent for two families. 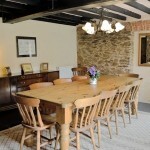 This lovely Self Catering Cottage is located in the heart of the medieval village of Dunster, Minehead. 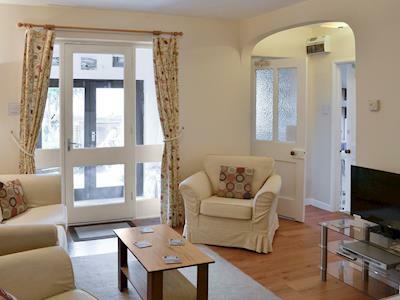 This well-appointed, detached bungalow is very well positioned to enjoy all the delights that Dunster and this stunning part of Somerset have to offer. 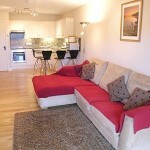 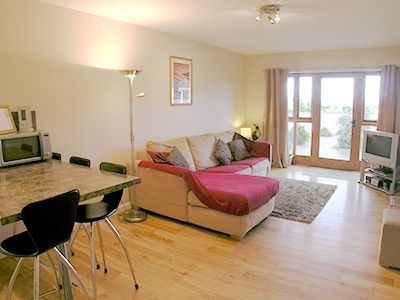 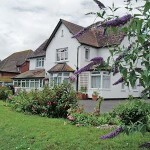 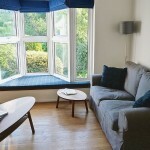 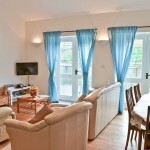 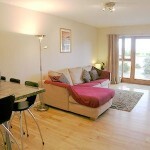 A lovely Holiday Cottage offering self catering for up to 4 people in Minehead. 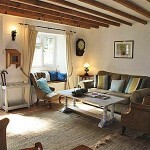 This 300 year old former farm labourers cottage has been sympathetically restored to provide attractive accommodation. 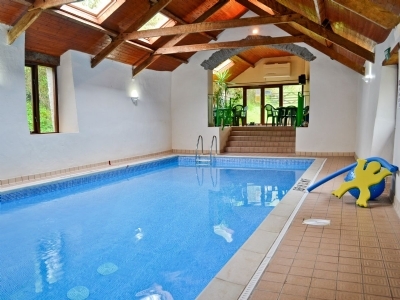 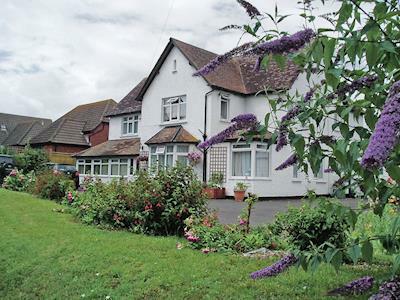 It is situated on the edge of Minehead close to the surrounding open countryside. 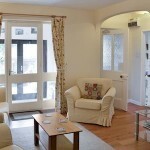 With lovely Sea Views these ground floor holiday homes are located in the coastal village of Blue Anchor near Minehead. 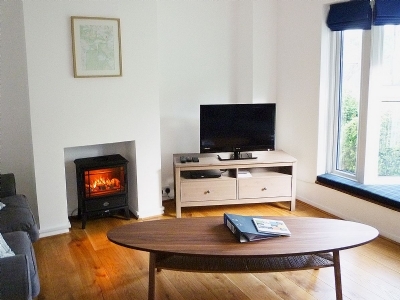 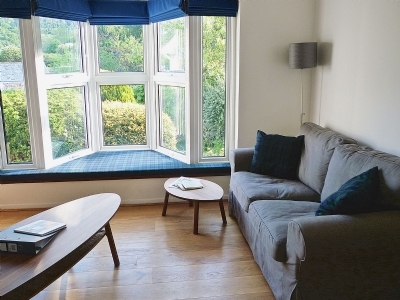 Well-appointed and presented, the apartments are ideal for those looking for a comfortable haven whilst exploring this delightful rural area of Somerset. 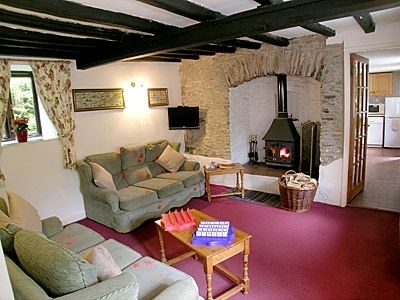 These Holiday Cottages enjoy all modern Luxury including Jacuzzi bath and is located in the small village of Pilton, central Somerset, 3 miles south of Shepton Mallet, 6 miles east of Glastonbury Tor and 5 miles south of Wells. 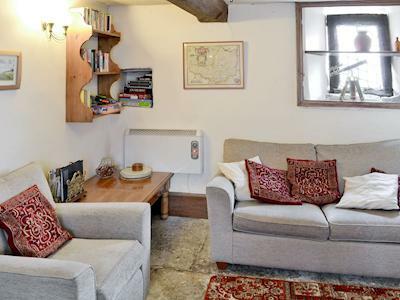 This pair of semi-detached Holiday Cottages near Glastonbury Somerset enjoy a peaceful rural setting amongst rolling countryside, yet just a few miles from Glastonbury. 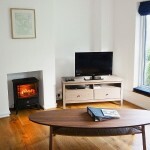 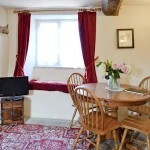 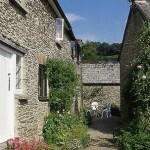 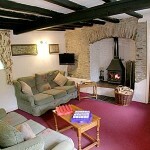 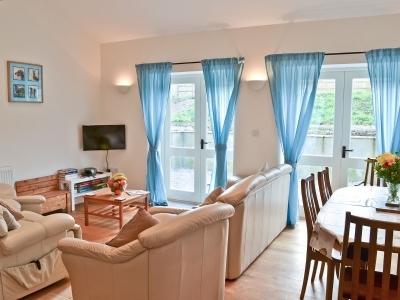 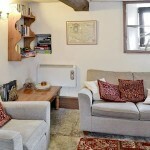 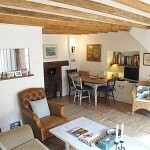 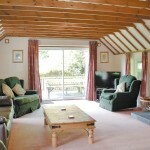 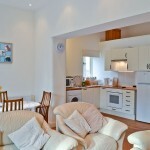 Perfect for 2 people Self Catering Betsy Cottage Butleigh, nr. 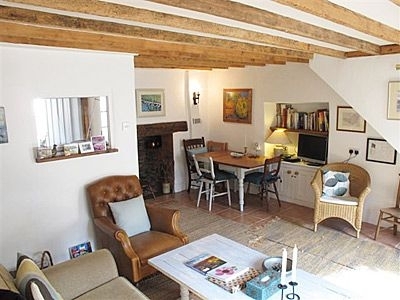 Glastonbury is a medieval Grade II listed semi-detached cottage which has been beautifully restored. 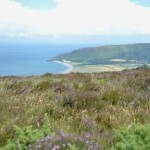 Choice of Country Holiday Cottages in Dunster near Minehead at the the foot of Grabbist Hill (NT) in the Exmoor National Park. 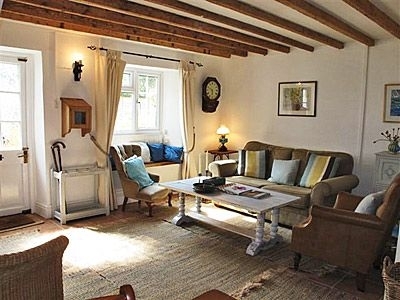 These four beautifully furnished and well-equipped Grade II listed cottages are set in the grounds of 16th century Ellicombe Manor. 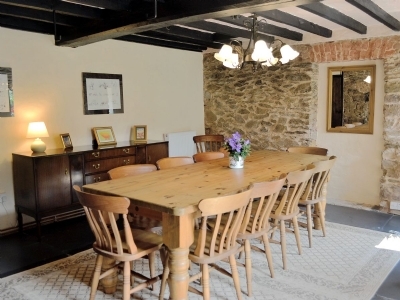 These Luxury Cottages enjoy a setting of stunning natural beauty in the Exmoor National Park, Someset, with indoor heated swimming pool, Triscombe Farm Country Cottages are a combination of 19th century cottages and skilful conversions from existing farm buildings.